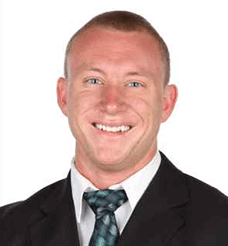 Korbyn completed his Bachelor of Science degree from Pittsburg State University in 2012 prior to earning his Doctor of Physical Therapy degree from the University of Kansas Medical Center in 2015. From Derby, Kansas just south of Wichita, Korbyn joined the SSOR team in 2016. Korbyn’s clinical interests include treating all orthopedic conditions across the lifespan, with a particular passion for sports injuries and injury prevention, as well as health and wellness. Korbyn is an active member within the American Physical Therapy Association (APTA) and is currently in the Sports and Research sections. 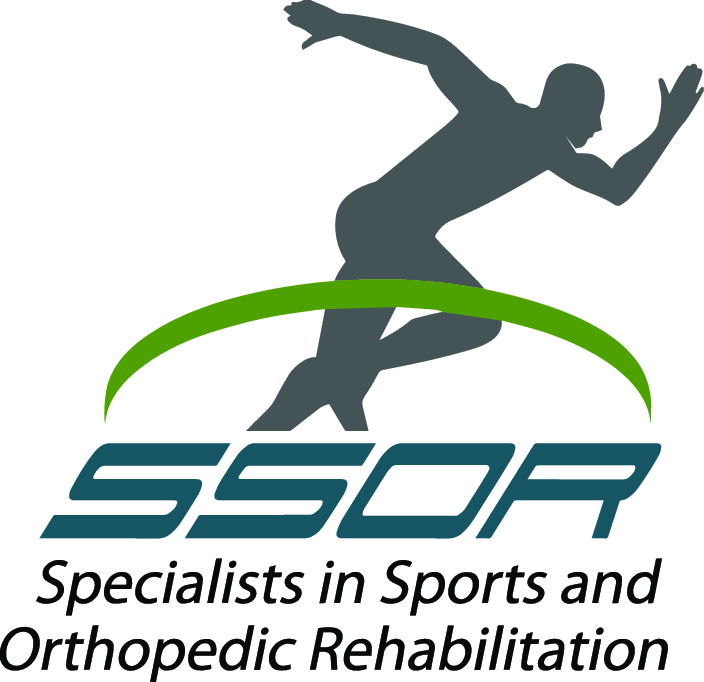 He is also certified in Functional Movement Screening and is a certified ASTYM provider.